Promoting a simplified market. 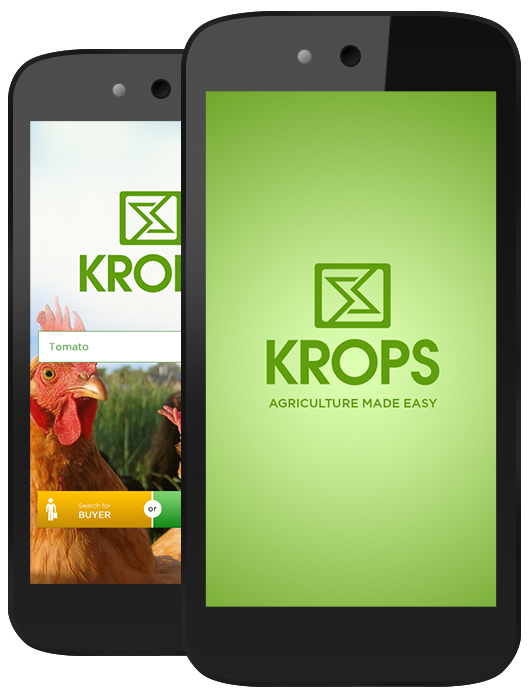 Krops connects you to the nearest buyer/seller, making it easier to buy/sell your needed commodities. 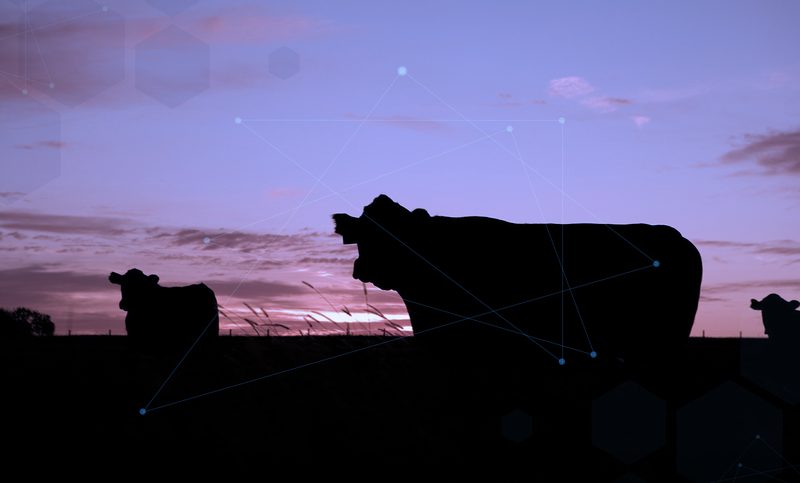 We produce new ways to simplify known processes, to create new trends that will change the flow of everyday transactions. Philippine farms were optimized to increase the income of rice and improve productivity using new agricultural technology. As it makes use of innovative tevhnologies, the futuristic farm hopes to get younger Filipinos into agriculture by showing them the age-old practice of farming. We’re a thriving community of users and experts seeking to answer the unanswerable questions of technology. We dig deep into the depths of technological knowledge. We’re always interested in emerging technologies, by all means. Our involvement in agricultural technology from raw materials, soil analysis with main thrust of sustaining agriculture and farm to table business models. Krops is a Mobile Application designed to build a highway to faster and easier transactions between buyers and sellers.Think of it as a mobile marketplace. 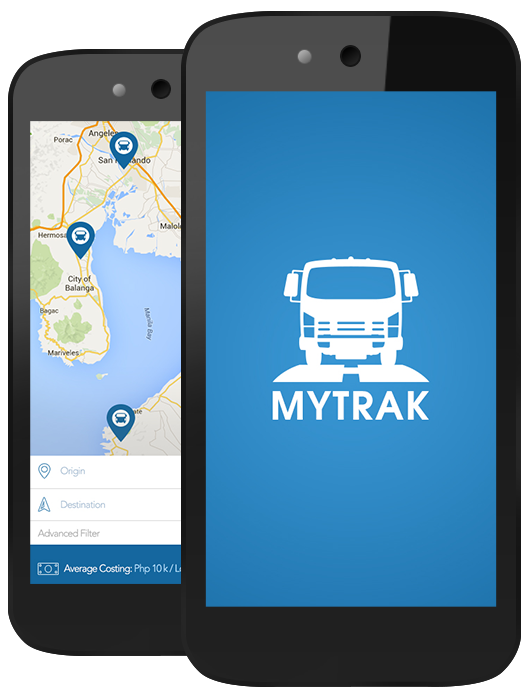 MyTrak is a Mobile Application designed to track and record deliveries and orders form logistics companies. It simplifies the paperwork process for delivary request. Solutions support interoperation with a wide range of public clouds, such as Amazon* Web Services (AWS). Microsoft Azure*, and IBM Bluemis*, and more. 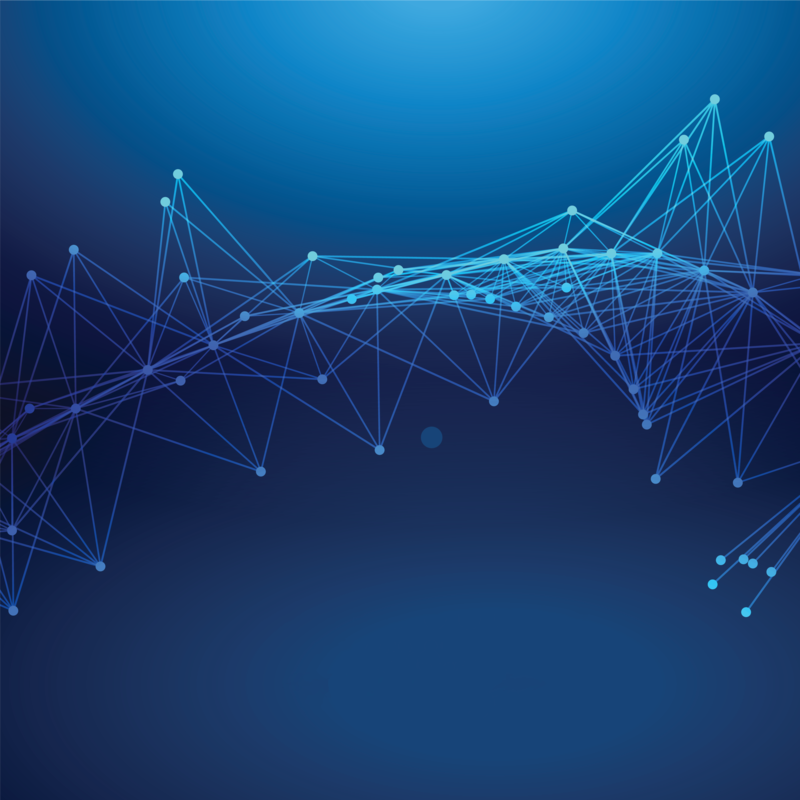 Providing you flexible choices for state-of-the-art data interchange, storage, and analitics. We are focused on advanced solutions which add compatibilities like context awareness, increased processing power, and energy independence. We are continously finding ways to support local community visibility and innovation efforts.